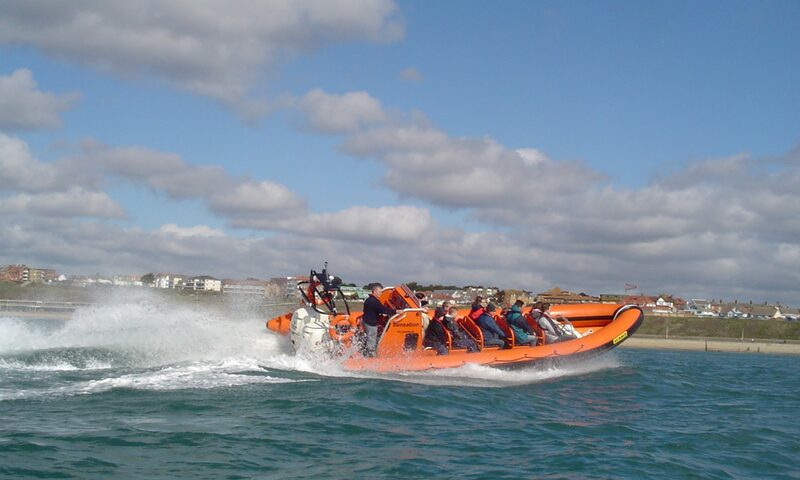 Adventure Voyages offers you memorable fast boat excursions in our purpose built 9 metre/30 foot Rigid Inflatable Boat (RIB) called SENSATION. 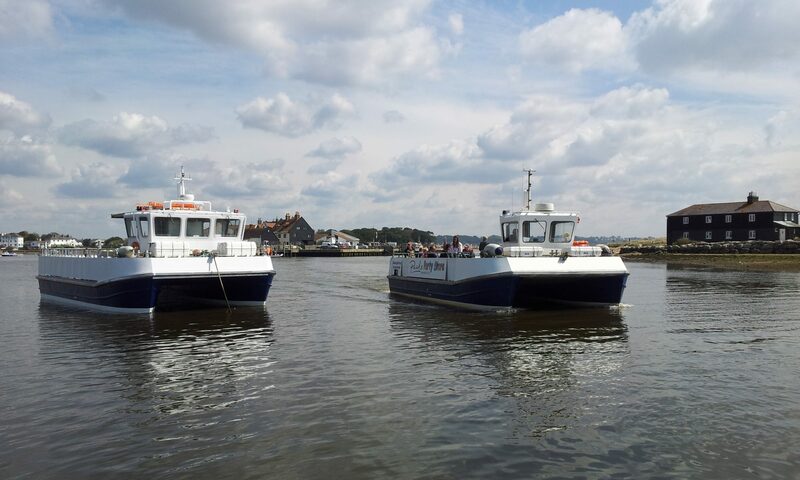 Our departures are from Mudeford Quay, Christchurch, Dorset BH23 4AB (Map). Mudeford is about 100 miles west of London, 25 miles west of Southampton and 5 miles east of Bournemouth. Our trips are suitable for families. We offer the following guided marine Adventure Voyages from the drop down menu which looks like this at the top of the screen.